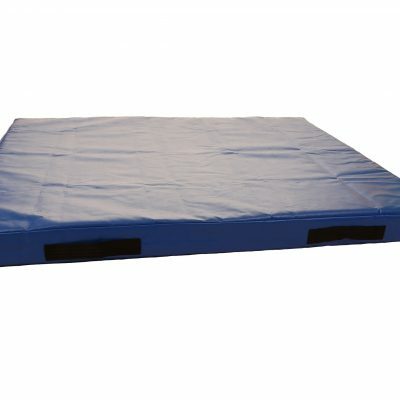 Foams4Sports sell a wide range of gymnastic mats that provide a soft, cushioned surface for practicing techniques and landing. We pride ourselves in delivering high quality gymnastics mats at affordable prices. 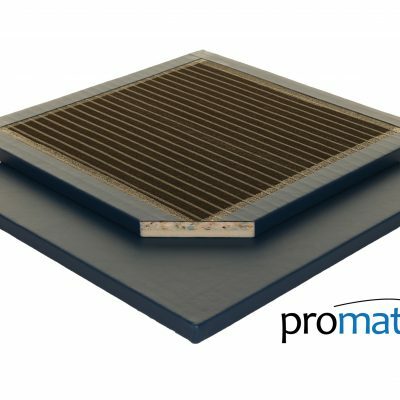 Our Promat™ matting range is manufactured by ourselves in our factory in Greater Manchester to the highest quality, using only the best, durable materials. Buying direct from us, the manufacturer, means you can get the mats you need to fit out your gymnastics club at a great price. 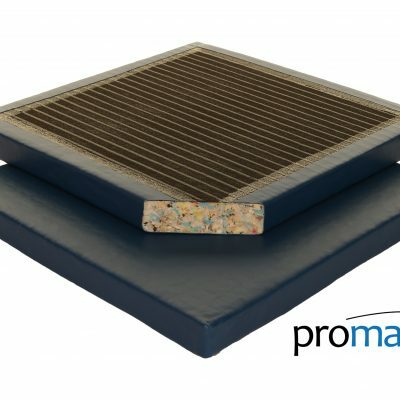 With our wide range of products, there’s a mat suitable for everyone. Choose from our lightweight mats, perfect for young children, or the multi-purpose gym mats. 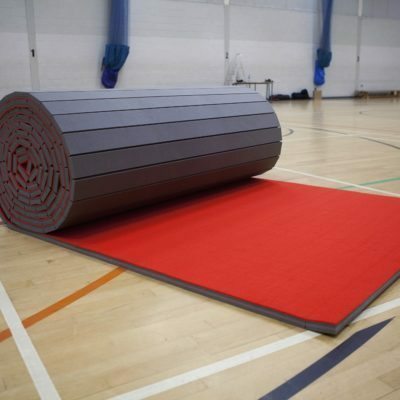 Whichever type of gymnastic mats you need, we’ll have the mat for you! 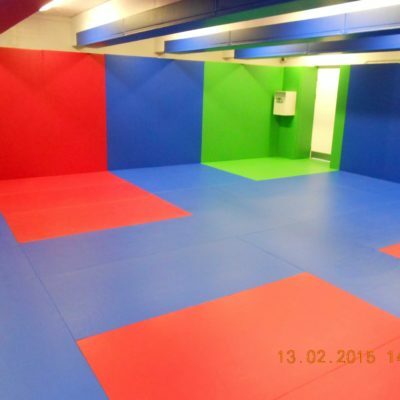 Whether you are looking for mats for a school, after-school club, leisure centre, gymnastics club or even for a medical facility, we can help you select the right mat to suit your needs. 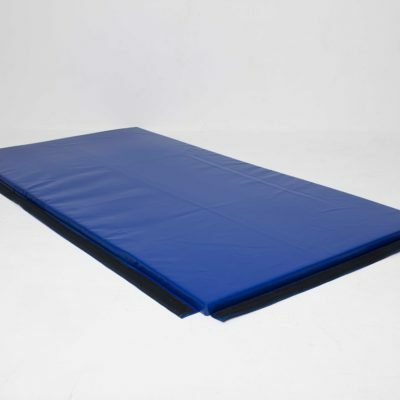 All of our gymnastics mats come in a range of sizes and colours to suit your needs. Don’t see the size you want? Just give us a call. As the manufacturer of Promat™ mats, we can sometimes take on bespoke requests. If you’re looking for high quality, durable gym mats to use in your training space, then Foams4Sports have the range for you. 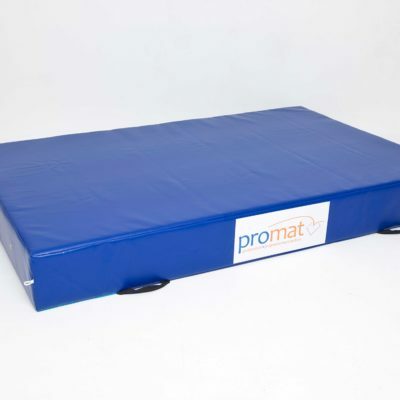 Our Promat gym mat range includes traditional gym mats as well as foldable gym mats which are ideal for temporary class use. They can be stacked when stored or placed on a mat trolley which allows the mats to be easily wheeled to another location. 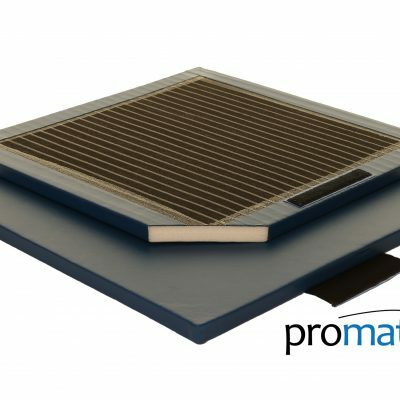 Our Promat™ range is popular amongst the education sector and are often used as school gym mats thanks to their durability and anti-slip base. With many different colours on offer, you can now brighten up your PE lessons with our school gym mats. 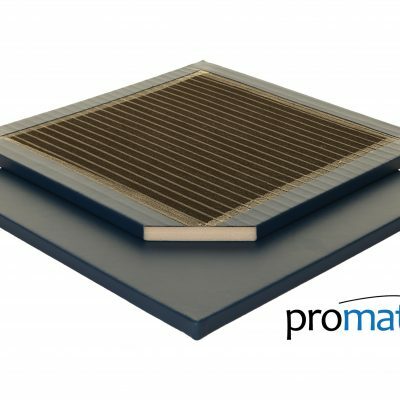 Our Promat™ mats are perfect for use as tumbling mats for parkour/free-running, gymnastics, cheerleading or other acrobatic dance or sports. 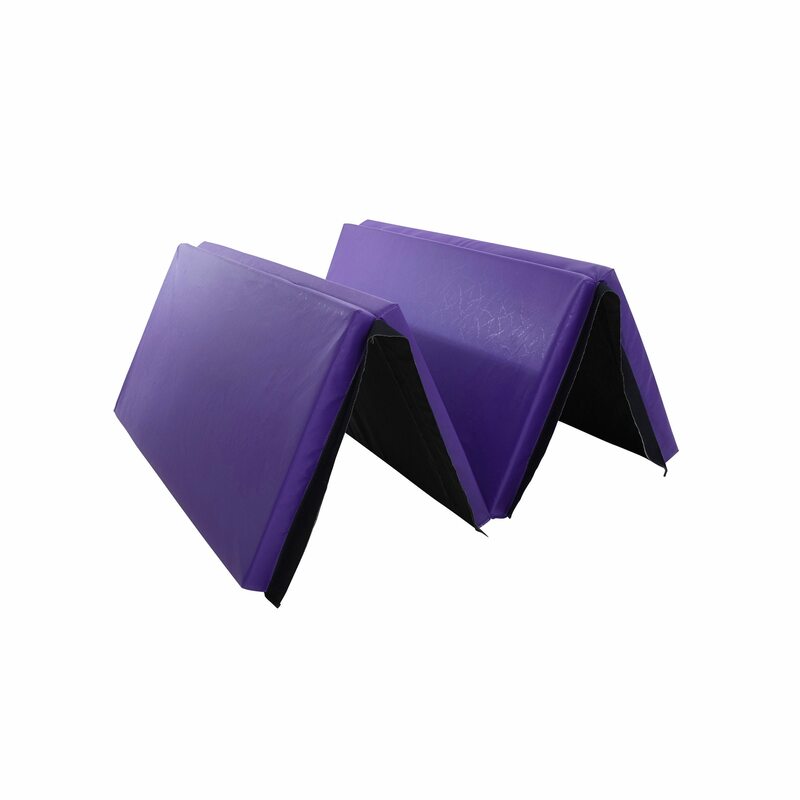 Using a durable PVC fabric and an anti-slip base, our gymnastics tumbling mats can be used by children and adults to practice rolling, tumbling, handstands and other light acrobatic work. 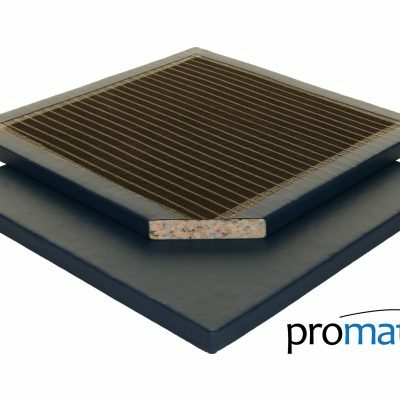 When practicing higher impact techniques requiring an enhanced cushioned landing, check out our gymnastic crash mats and splat mats.